Following are the main reasons for network related errors in SQL Server. 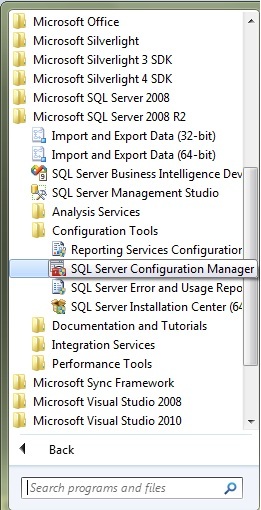 2) SQL Server Service is not running on the Server Machine. Fix: Start the SQL Server service on the Server Machine. 3) SQL Server instance Service is not running on the Server Machine. Fix: Start the SQL Server instance service on the Server Machine. 4) SQL Server Browser Service is not running on the Server Machine. 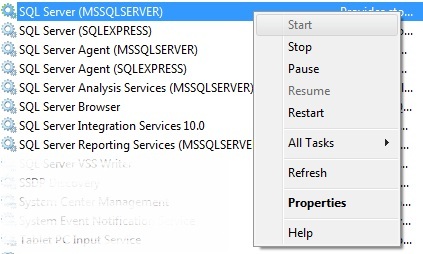 Fix: Start the SQL Server Browser service on the Server Machine. 5) TCP/IP is disabled on the Server Machine. 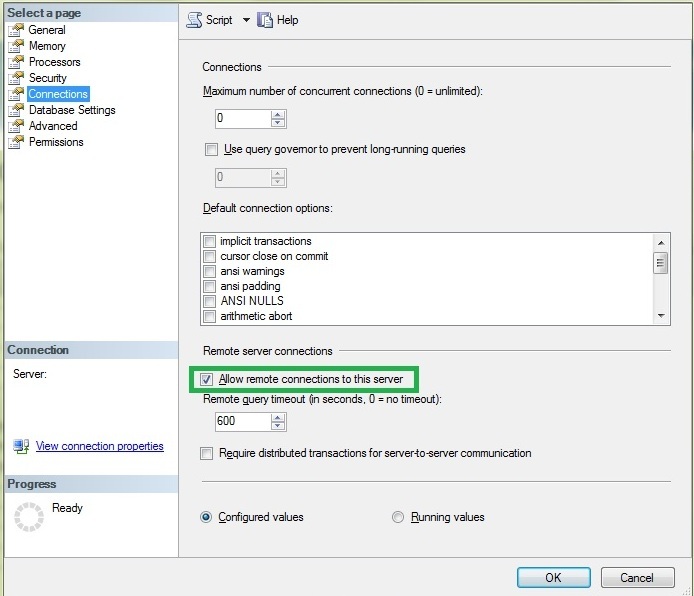 6) Firewall does not allow connections to SQL Server Service. 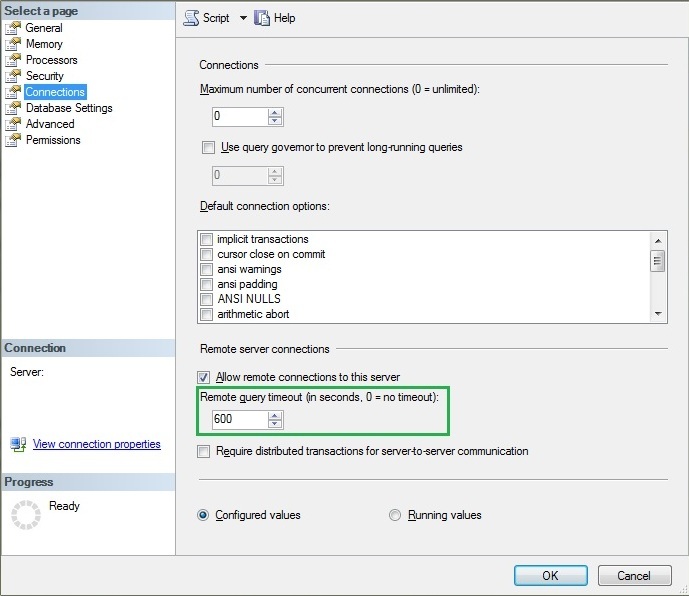 Fix: Add exception to Firewall to allow connections to SQL Server Service. 7) Firewall does not allow connections to SQL Browser Service. Fix: Add exception to Firewall to allow connections to SQL Browser Service. Fix: Fetch the latest creadentials to login into the server or ask the administrator to give your credentials necessary oermissions on the server.